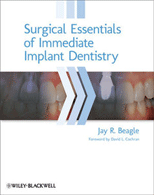 In addition to being widely published throughout academic journals, textbooks, and peer-reviewed literature (see below), Dr. Beagle has also been honored by numerous professional appointments throughout his career. An international academic organization of researchers and clinicians who attempt to promote high standards in the delivery of oral health care, as well as the development of implant devices. 2006 Appointed Faculty – Academy of Osseointegration State of the Science of Implant Dentistry Workshop, Oak Brook, Illinois; proceedings published in The International Journal of Oral & Maxillofacial Implants.  Published frequently, Dr. Beagle has authored and co-authored numerous articles in the dental literature, as well as surgical training CD-ROMs for periodontists and oral and maxillofacial surgeons.